Iconic rock force Skunk Anansie are celebrating 25 years together with the release of their new live album [email protected], available now via Republic of Music. They are also excited to announce their return to the UK festival circuit with the news that they will be headlining this year’s Beautiful Days Festival in Devon on Friday, August 16th. This will be the band’s first UK live show since 2017 and festival organisers DMF Music comment, “We are really excited to announce the electrifying Skunk Anansie to headline Beautiful Days 2019, especially during their 25th anniversary year”. 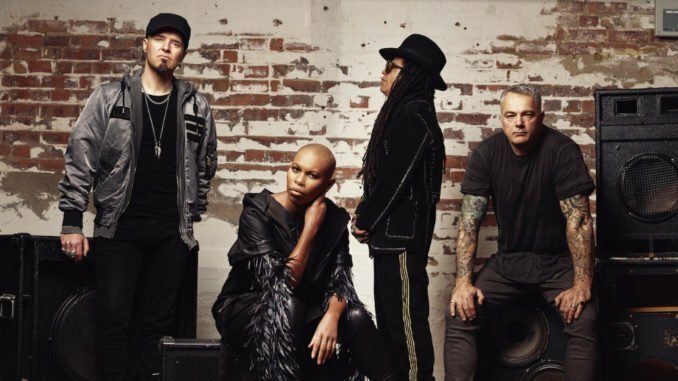 Skunk Anansie will also be tearing up stages across Europe at the likes of Parkpop and Bospop in the Netherlands, Bologna Sonic Park in Italy alongside headliners Slipknot, and Vilar de Mouros Festival in Portugal, with more live news still to come. 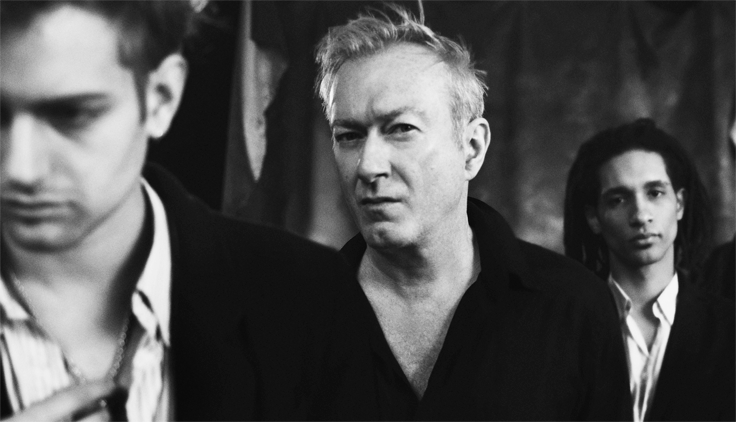 Their exhilarating live shows are a hurricane of energy, noise and personality. They electrified the stage as Glastonbury headliners in 1999, sold-out arenas worldwide and have supported the likes of David Bowie, U2 and Lenny Kravitz to name but a few highlights. The new album [email protected] showcases just some of these incredible live moments, proving why they have been hailed across the globe as one of the greatest live acts of all time. 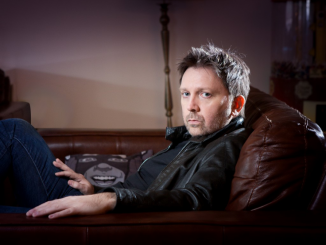 The band have already shared videos for the versions of ‘Weak’, ‘Charlie Big Potato’ and‘Hedonism’ taken from the album, which feature some of their incendiary live performances and unseen tour footage spanning throughout their career. 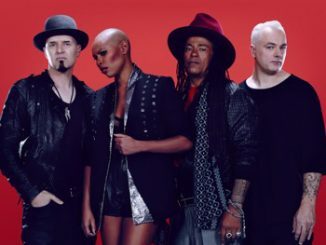 Since their formation in 1994, Skunk Anansie have become an undeniably important, cultural and musical force, creating their own unique style which went against the grain of the music scene’s homogenized approach in the 90’s. While scenes rise and fall, and sounds come and go, outsiders like Skunk Anansie have continued to enjoy a special kind of longevity, standing the test of time as a thrillingly singular act, enjoying a spectacular international career as trailblazing, multi-platinum-selling, award-winning Brit rockers. [email protected] is a living, breathing, in-your-face document, proving that there is and always will be only one Skunk Anansie.